Clever Food Hacks that Make Cooking, Baking, and Dining Even More Fun! Green Onions—One of the Most Affordable Superfoods! The Mystery of Pan Sizes and Volumes Solved! Have You Tried Snow Cream?? Here’s How to Make It! Don't Let Snow Ruin Your Good Mood! To make preparations for the Baked Potato Soup for Meal 3, cook 6 slices of bacon until crisp. Crumble and save for the soup. 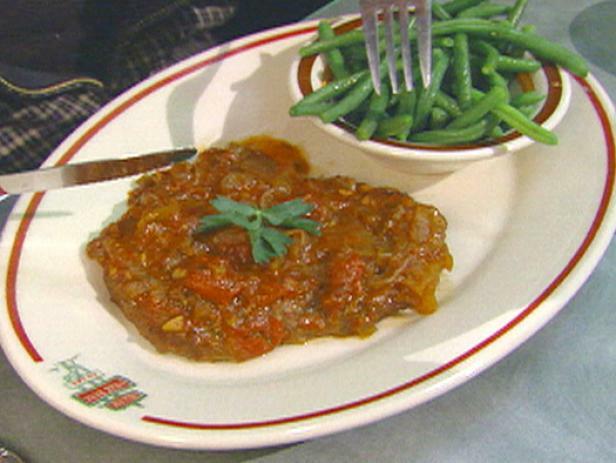 Use the drippings to cook the beef in today’s Swiss Steak recipe. 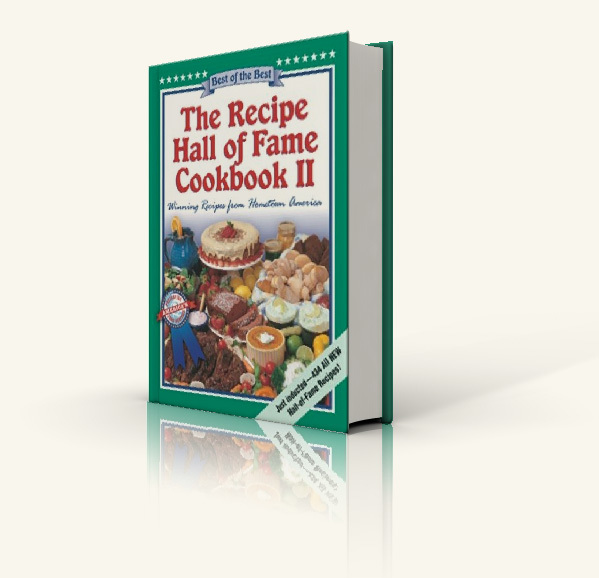 Double up on the ingredients for the Green Vegetable Salad and serve it for Meal 3 with the Baked Potato Soup. 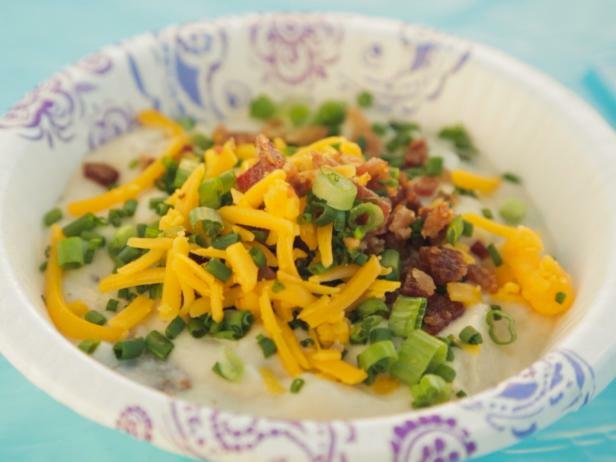 Pull out the bacon you cooked for Meal 1 to use in the Baked Potato Soup. Pull out the reserved bacon crumbles you prepared during Meal 1. Remember to serve the Green Vegetable Salad leftovers from Meal 2. Add 4 chicken breasts to the Butter Chicken recipe. When done, pull breasts out of the sauce. 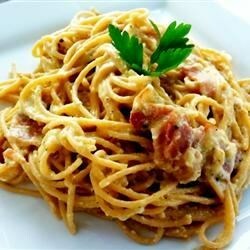 You will not need sauce on the chicken breasts, but will have a delicious flavor. 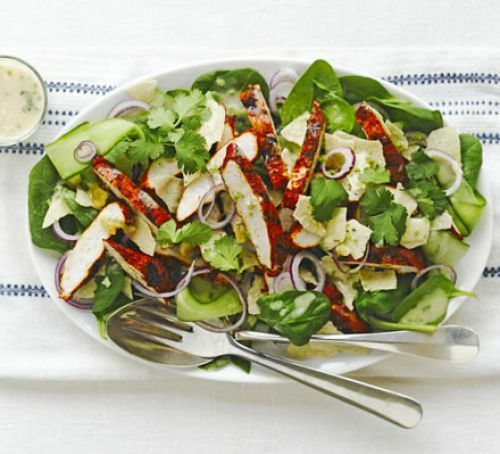 Save the chicken breasts to use for Meal 4, Tandoori Chicken Salad. Double the Naan recipe. Serve the additional Naan with Meal 5. 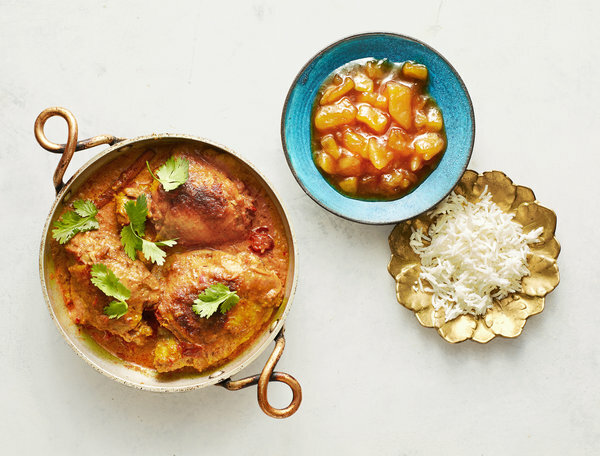 Use the chicken breasts you cooked for Meal 4 to top the Indian Tandoori Salad, and the mango chutney when making the dressing. Serve with the remaining Naan you made from Meal 4.